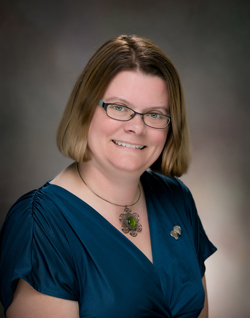 Colleen Collier of RE/MAX North can assist you with your move from Western New York to anywhere in the US. I have REALTORS® across the country ready to assist you with everything you need to have a smooth move for you and your family. Moving to another country? 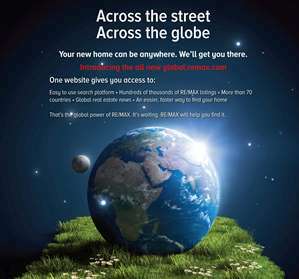 Email me at ColleenCollier@REMAX.net for the perfect RE/MAX Realtor World Wide. Call or Text 716-553-7977.